With Mahan Family Law, the adoption process is much easier to manage. One aspect of family law Bonnie Mahan practices is adoption. People choose to adopt children for a variety of reasons. Most people find that adoption is an extremely rewarding way to help children in need while adding to their families. Unfortunately, the process can be complex and can intimidate potential adoptive parents. 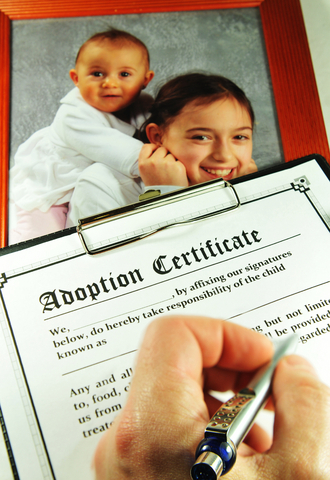 Fortunately, when you choose Bonnie and her team, you are receiving assistance from an adoption attorney in Reno, Nevada with experience helping parents and others to adopt. With Bonnie’s help, the process is much easier to manage, and more likely to result in the successful open or closed adoption. Bonnie works hard to help you achieve results in a timely fashion. If you are considering adoption, consider speaking with attorney Bonnie Mahan. Bonnie will provide you with the knowledge that you need to make an informed decision. Considering Adoption in Reno, Nevada? Sign up for a free initial adoption consultation today!